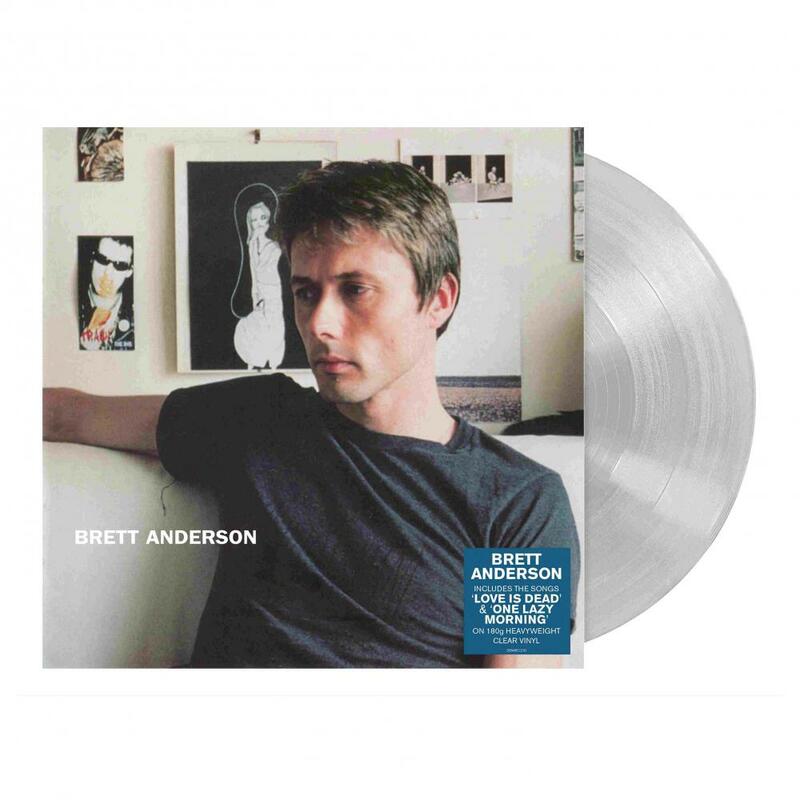 Brett Anderson is the self-titled debut album by Suede frontman Brett Anderson. Whilst Suede were on a hiatus and during the recording of Bernard Butler and Brett’s ‘The Tears’ project, Brett Anderson was working on his debut album. The ballad heavy, introspective album perfectly sums up where a sober and older Brett was at the time of recording. Including the standout tracks ‘Love Is Dead’ and ‘One Lazy Morning’, this album is re-issued on 180g heavyweight clear vinyl.